Bright flowers make everyone more happy. 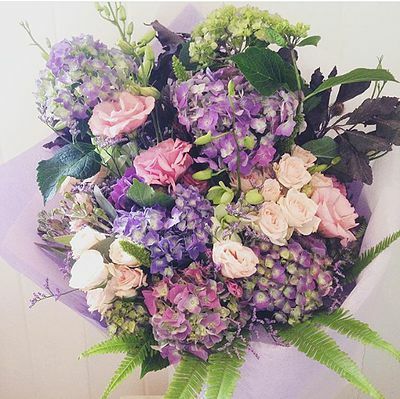 We will design a stunning handtied bouquet with a selection of brightly coloured fresh seasonal flowers. Bouquet will be wrapped in complimentary paper and a water bag for longevity. 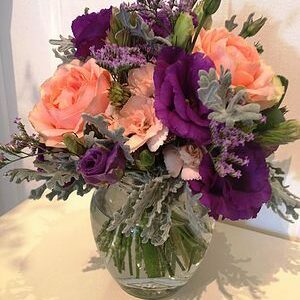 The pictures shown are examples of floral arrangements our designers have created. 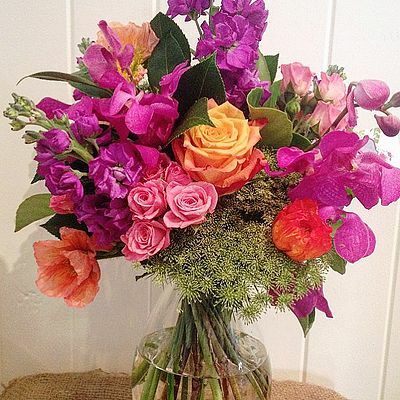 We custom design every arrangement based on your style, size, and flower preferences. 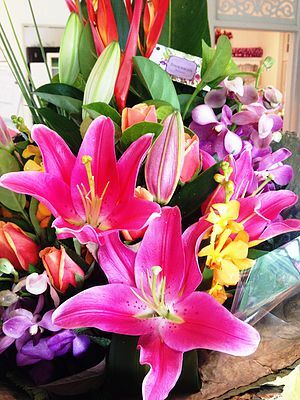 Because flower availability changes based on seasonal and regional availability, we always have unique flowers in the shop to create beautiful arrangements for you. 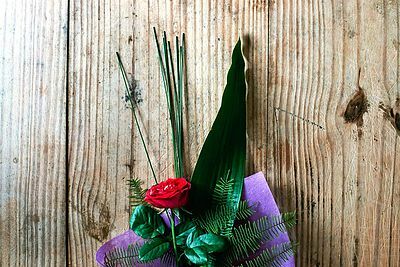 In the event that any of the flowers are unavailable, our designer will substitute with a similar flower in shape, style and colour. Stem count, packaging and container may vary.